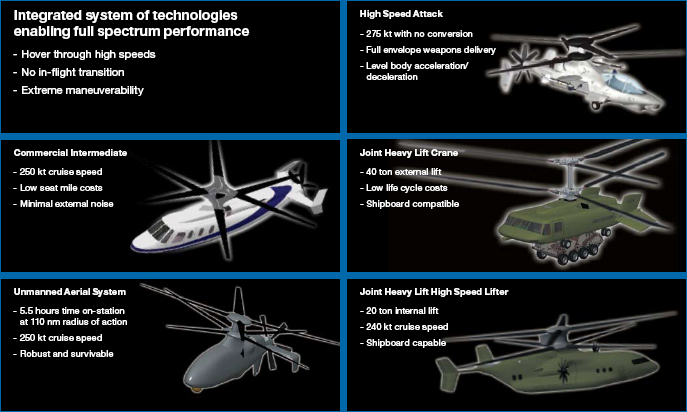 Sikorsky released a bunch of new data on proposed operational applications of its X2 coaxial rotor technology at the Quad-A show in Atlanta in May. Proposed versions include an extraordinary 100-ton-plus high-speed lifter - think of a vertical take-off C-130 - a 40,000-pound-lift flying crane that resembles a turtle with rotors, a high-speed attack helicopter and a UAV. Meanwhile, the Paris show could bring an update on development of the X2 prototype, which had its first ground-tests in November. How easy or difficult is it to jam or interfere with communication, to or from a UAV? Could it conceivably just drop from the sky if communication was cut ? Absolutely, drones can be jammed. 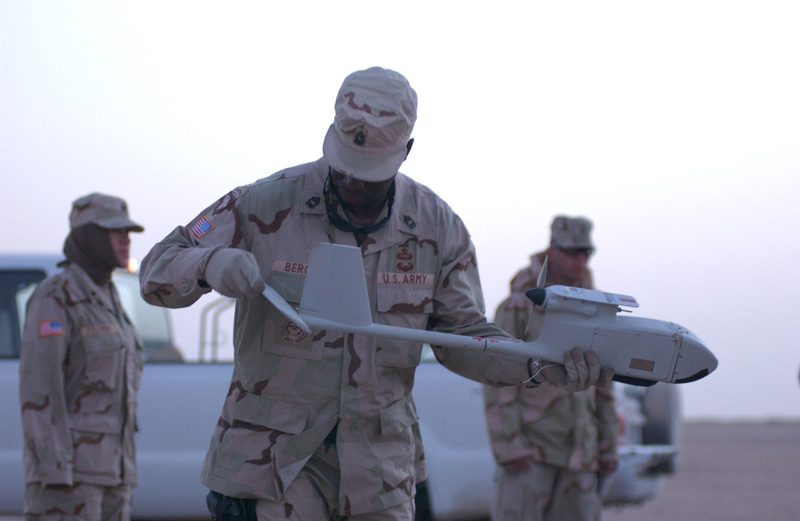 I was in Balad, Iraq last year, and soldiers from the 4th Infantry Division there complained that the Warlock radio jammers used to defeat IEDs also jammed their Raven drones and caused them to crash. Peter, Lost communications is certainly an ongoing challenge for the UAV community, but have no fear that drones will be falling from the sky in droves. By this point, most - if not all - UAVs in government feature a "lost link" capability where the UAV fly off to a safety zone and stay there while trying to regain contact with ground control. 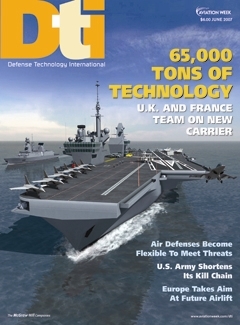 Other reporters here at AvWeek are better experts, but I can tell you that we've been reporting quite a bit how reliable and adequate communications in general are critical components of the "netcentric" warfare model that the United States keeps pushing. For that reason alone, signal jamming and poor connections throughout the defense and intel community remain a major concern - regardless the level of existing threat. Thanks for the question, Peter. Do you have a question for our staff? Email me. This morning I asked the question: Should the U.S. (DoD) buy from Israel? 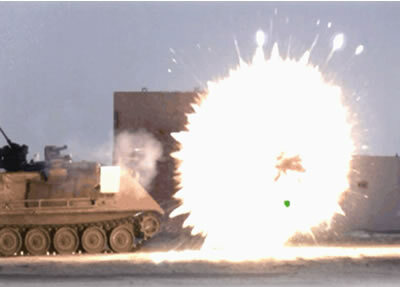 I linked to a story by Sharon over at Danger Room about the Army's plans for Active Protection System and how NBC is reporting that story. Then DTI freelance reporter, David Eshel, filed a story from Israel on the Trophy system that is being compared to the American Raytheon Quick Kill system. 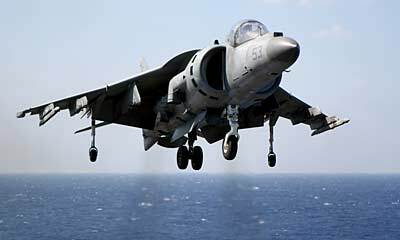 Why does the USMC need fixed wing attack aviation? 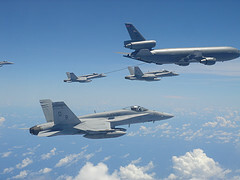 I understand the need for rotary wing aviation, the V-22, and cargo lift such as the C-130, but why F/A-18s and Harriers? Aren't the Air Force and Navy currently serving the CAS role competently? Couldn't we use American taxpayer dollars more wisely towards our National Security Strategy or just save the billions of dollars in order to balance our annual budget deficit (and therefore strengthen the value of the US dollar and improve our national security through that front)? Or, as I have heard it expressed: The United States has an Air Force, an Army and a Navy. The Navy and the Army have their own air forces. The Navy has its own army. But why does the Navy's army need its own air force? The formal answer is that the Marines have a unique role as a mobile, integrated force that can move into a crisis area, wait offshore if necessary and then land and engage the enemy with no support from other forces. To do this, their forces are carried on ships. They are equipped with land fighting vehicles; transport helicopters, hovercraft and amphibious vehicles to get troops and machinery ashore; and armed helicopters and fighters to provide close air support and air defense for the troops once they are on shore. Apart from the ships, all this hardware belongs to the Marines (is "organic", in Milspeak) because they fight and train together. This is the essence of the Billy Mitchell Syndrome -- if you present an airpower alternative forcibly enough to make an impact, you are branded as divisive, but if you are timid or circumspect, you will be ignored. They leave us no middle ground, although the more timid among us have been searching for it in vain since 1903. And I'll add one comment: the Air Force is being branded as divisive today for asking for something to be done about the management and control of UAVs, but nobody calls the Army divisive when it plans a fleet of heavily armed UAVs that will be under division-level control and will talk primarily to its own tactical ground control stations. While the world has changed since 1990, the Air Force has not, at least not where it counts. During the Cold War, the Air Force was structured to provide depth against intense Soviet attacks. It needed a large force of short-range fighters to beat back Soviet attacks, with big enough reserves to replace enormous losses. That kind of situation is no longer even a remote possibility, and most of our potential enemies field just a few squadrons of advanced fighters, if that. Even China has just a few hundred modern Sukhois. But still, the Air Force is committed to maintaining 2,000 fighter jets over the long term, despite the rising cost of those aircraft. That shakes out to around 200 F-22s and 1,800 F-35s replacing 50 F-117s, 400 F-15s, 400 A-10s and 1,200 F-16s. But the high cost – hundreds of billions of dollars – means that everything else must go: the C-17 line must end before we’ve got the 250-plus of those airlifters that we need; new tankers to replace our 500 ancient KC-135s will arrive at a mere trickle over the next 30 years; a hundred C-130s will retire without replacement despite the growing need for medium-range lift in Iraq and Afghanistan; the electronic warfare fleet based on a hundred or so 1960s airframes will soldier on without any realistic prospect for replacement. In time, the airplanes we need will go away while the Air Force single-mindedly tries to buy a large fighter force we no longer need at all. At any stage during the past 100 years, people have wondered about what airpower can and cannot, as well as should and should not, do. The Air Force as an independent service has been (and I guess still is) a thorn in the side of many ill-informed observers (in both army and navy). 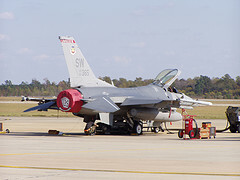 Many still are uncomfortable with the huge sums of money that are spent to acquire, operate and support the air force's high-tech machines. 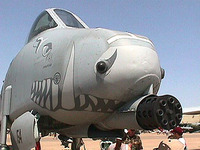 Commenter bigfoot got it right: one reason that the Army doesn't have A-10s is that it isn't allowed to. 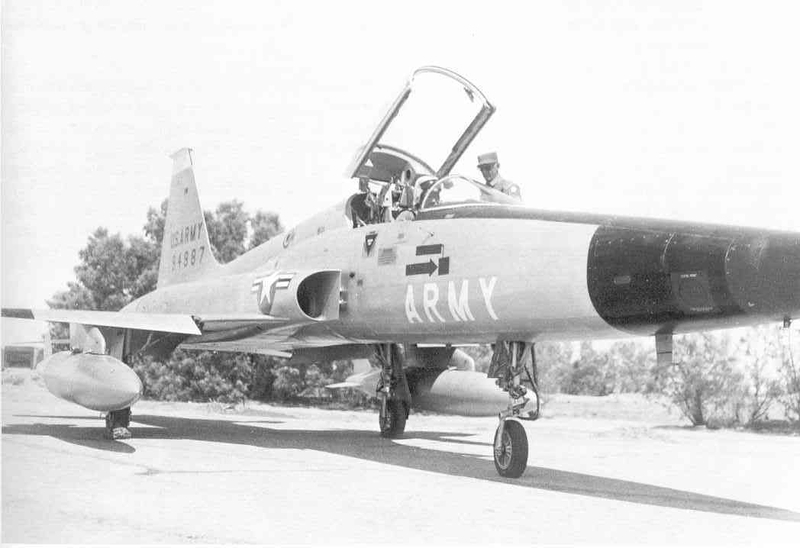 The Army tested a few jets in the late 1950s and early 1960s (including the Northrop N-156F and the Hawker XV-6A, precursor to the Harrier) before realizing that the USAF was not going to let it have them. After that, the Army worked on armed helicopters and the USAF - having adopted the Navy's A-1 in Vietnam - started down the road that led to the A-10. The article Changing Planes in DTI mentions the ground support role of the F-18 Hornet, yet when I hear ground support, I think A-10. I have been curious for awhile as to why the Air Force fly the A-10 and not the Army, since its only role is to support the Army on the ground? 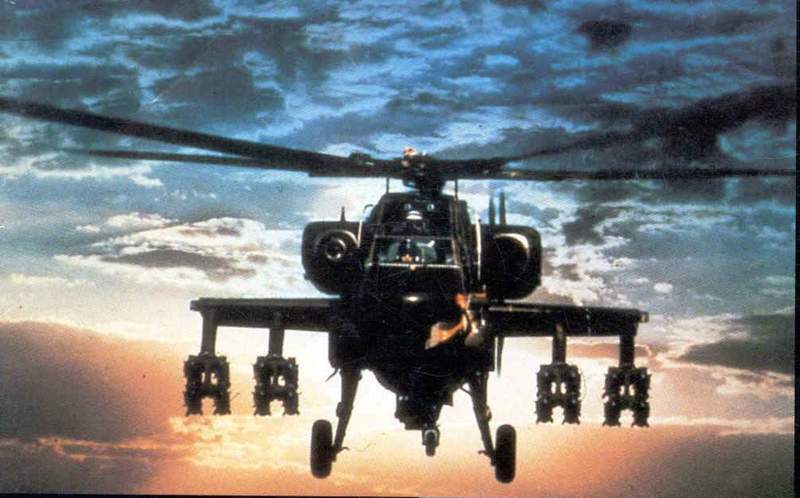 A ground support aircraft the Army does fly is the Apache. Here's a critique of the Apache I found. Can the A-10 and Apache be compared as to how effective they are ,as ground support aircraft? Of the two aircraft ,which is the cheapest aircraft to purchase, to maintain and operate?